Photography has changed quite a bit over the years. One need only look at older pictures to see ample evidence of that fact. And many of these improvements have come from improved lighting. But improvements come fast enough to make purchases difficult. As such, in the following list we’ll narrow down choices to the best lighting kits. We’ll judge kits based on price, performance and usability. And we’ll assume one needs lighting for both photographs and video. The Bolt VB-11 might not look like much at first glance. 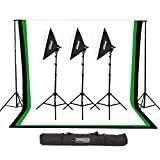 It’s among the smaller lighting kits on the list. And it’s ranked low simply due to the necessities of a smaller form factor. When size isn’t an issue the Bolt VB-11 might not be the best choice. However, if one needs studio level lighting while on the road than it’s among the best of the best. And portability guides almost every design choice. The flash only takes a second to hit full power when it’s connected to a compatible battery. Its coverage comes in at a respectable 28mm with the Reflector. And one can even swap out batteries on the fly. Finally, the Bolt VB-11’s weight comes in at only 1.2 lbs. 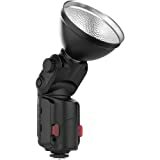 This makes it among the best photography lighting kits for travelers. People often think of the StudioFX 2400-Watt as an introductory level kit. But one shouldn’t mistake simplicity for lack of power. 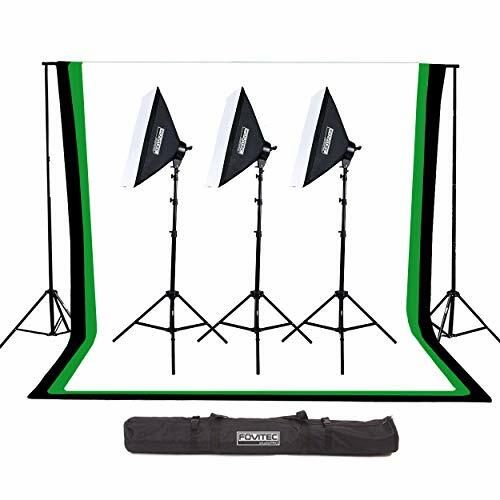 It features three full softboxes. Each of which can use up to five bulbs. And it also uses three light stands and corresponding light heads. It also gives users a surprising amount of control. 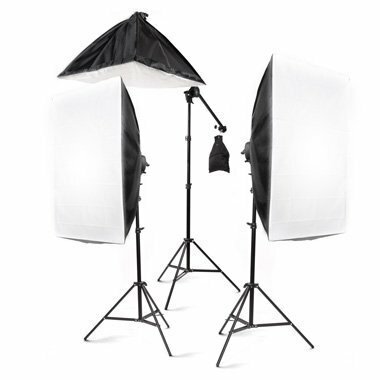 For example, each of the softboxes has independent power control. So one won’t need to worry about chaining softbox output. Newcomers, in particular, should note that it’s designed to work in tandem with DLSR cameras. This obviously isn’t an absolute necessity. But it makes an already user-friendly experience even easier. The only real downside is weight, at a full 29 lbs. 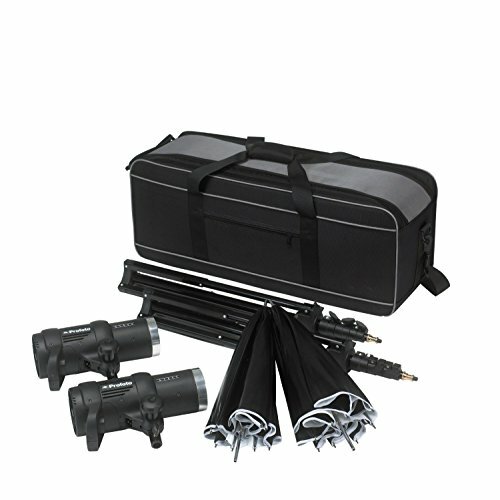 It’s among the best photography lighting kits for beginners due to overall simplicity. Highlight: Simple but powerful design. The Profoto B1 500 AirTTL ranks a little lower on the list. But one shouldn’t think that it’s in any way due to lack of quality. In fact, the lower ranking is in large part due to the fact that it’s among the best of the best. Top of the line products often come with top of the line prices. And its price of $3,999 lowers it a bit in the ranking. However, if it’s in one’s budget than the B1 has a lot to offer. Some other items seek to enhance overall portability. Every photographer has wished he could have a full studio everywhere he goes. But the Profoto B1 can make that a reality. It has a portable battery which can even fully charge from a car in 60 minutes. Additionally it has a remote AirTTL receiver. The TTL doesn’t just enhance portability either. It changes how one can take pictures from remote locations. This is especially enticing for people trying to get a perfect forest shot. The Profoto B1 does almost everything perfectly. 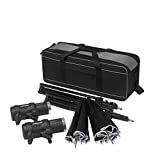 It easily ranks among the best photography lighting kits for people who aren’t on a limited budget. Highlight: Full portability without any compromises. The LimoStudio 700 Watt isn’t quite as portable as some other items. But at only 10.4 lbs it’s still fairly easy to use on the go. And people usually find setup to be over and done with fairly quickly. But it delivers some surprising features in that small package. In particular, it boasts two adjustable 86 inch tripods. They’re flexible enough to quickly pack up in a compact bag. And they’re equally flexible when positioning for difficult shots. Finally, the overall cost is quite low when one considers its featureset. And it’s durable enough to stand up to rougher conditions. All of this makes it an ideal option for travelers . Highlight: Portable durability at a reasonable price. The Fovitech StudioPRO 3000 is best defined by versatility. Most of the other options try to do one or two things better than the competition. Or, they aim for perfection in everything and drive up the price. But the StudioPro 3000 instead aims for solid competence in almost any task. For example, it’s not the most portable option on the list. But it’s still light enough to pack when an occasion demands. The lights and softboxes aren’t powerhouses by any means. But they reach a level which should prove suitable for most tasks. And even the price point is within a medium range. However, that goal does involve an occasional compromise. More advanced shots, especially with video, are made rather difficult. 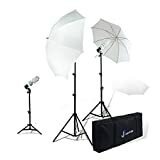 But it’s among the best photography lighting kits for people who want to do a little of everything. 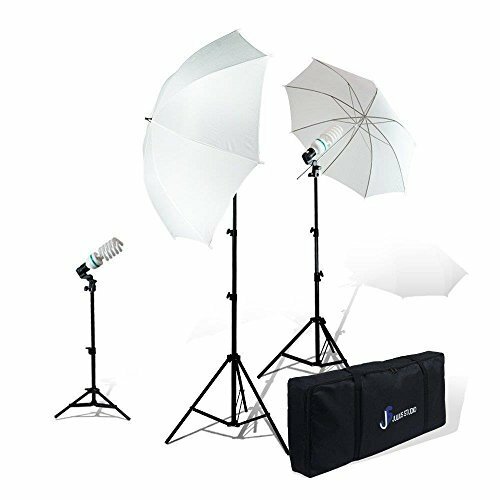 The Julius Studio Umbrella kit is a little underpowered compared to other items. But one can’t always go by raw numbers. It uses a reflector diffusion system to get the most out of what it has. This can create results that far surpass what one would expect when looking at the numbers. However, the high placement is largely due to cost. At $45 it’s a remarkably inexpensive option. Even more so when considering overall quality. Long time professionals might want to give it a pass. But people with modest needs or who are just starting out might find a perfect match. The cost also makes it a great backup solution for professionals. It’s inexpensive enough to store in multiple locations. That way one can simply grab it for a quick shoot rather than worry about transportation. Highlight: Very cost effective for the overall performance. Wattage: 3x 45 W (200 W Equivalent). The Neewer Background Lighting Kit earns top place due to overall excellence. One can think of it as a way of aiming high while still keeping costs low. The Neewer doesn’t sit too high above most other options in terms of any singular metric. Its main distinction comes from a total lack of sacrifice. 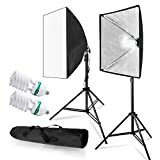 This makes it among best photography lighting kits for almost everyone. The Neewer can match and surpass expectation on most tasks. It features four full 7 foot light stands. 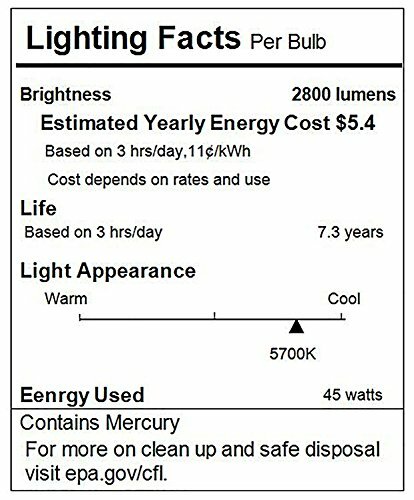 These correspond to four 45 W CFL bulbs. Additionally it comes with a selection of backdrops. These make it fairly easy to do quick touch ups. And finally, it makes use of 33” umbrellas for reflector diffusion. The end effect should match or surpass almost any need. Highlight: Overall excellence at a mid-tier price. Each of these kits has something to offer. 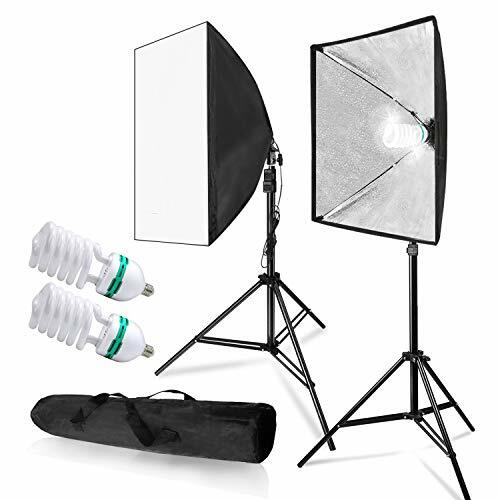 Like any artistic tool, the best photography lighting kits come with some subjectivity. It’s often quite difficult to know which is the best match for one’s style before using it. Thankfully with this list one can start out with the best of the best. But one can improve the experience even more by sharing experiences. People who’ve tried these kits can improve their own and others experiences by sharing the results.